An energy-management services startup in “stealth” for five years, Maui-based Mana Monitoring has successfully acquired customers in Hawaii and mainland U.S. CEO Zoltan Milaskey recently retained ZingPR to put his company on the national news map. But first, how about some local news coverage? 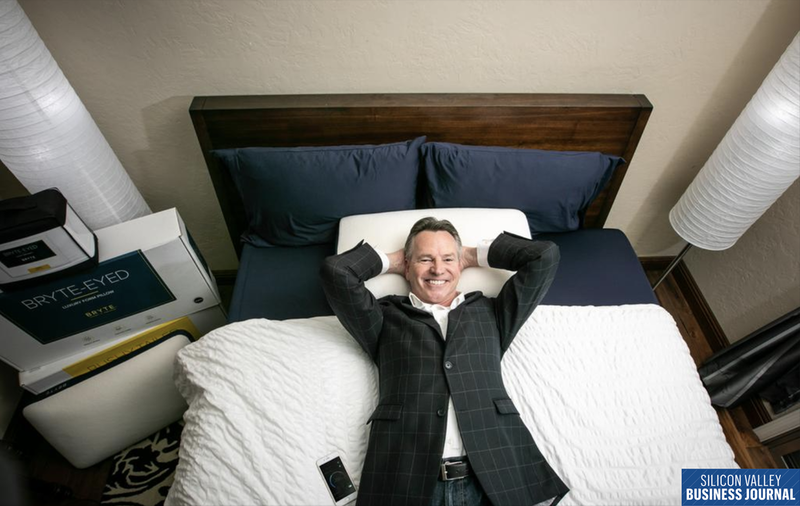 CEO John Tompane shows off the Bryte bed that uses AI, sleep science and the latest bed technology to help provide a good night’s sleep. Cavallo Ventures, the venture capital arm of Wilbur-Ellis, has invested in ZingPR client Crop Enhancement. With its investment, Cavallo Ventures aims to accelerate the development of Crop Enhancement's breakthrough crop protection technology in the United States — particularly for the production of high-value fruit and vegetable crops. "We've handled thousands of ransomware cases of Dharma Crisis," says Zohar Pinhasi, CEO of MonsterCloud, detailing one particular variant of the malware family. "This group, they've been on a rampage. We get between 30 to 200 calls a day about it. This outbreak is affecting businesses throughout the US and the globe." 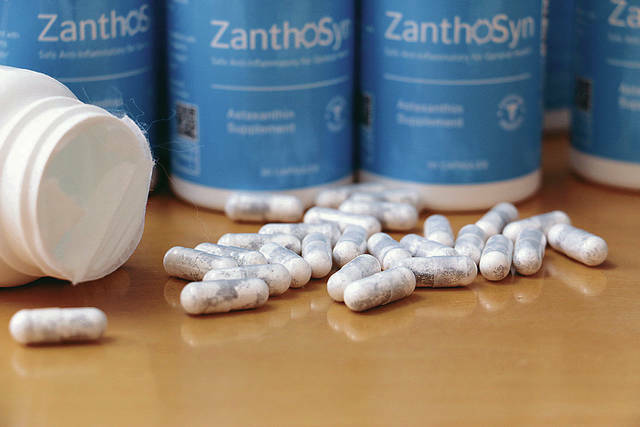 ZingPR is working with Hawaii-based Cardax to boost awareness about its breakthrough anti-inflammatory, which is made from naturally occurring algae.